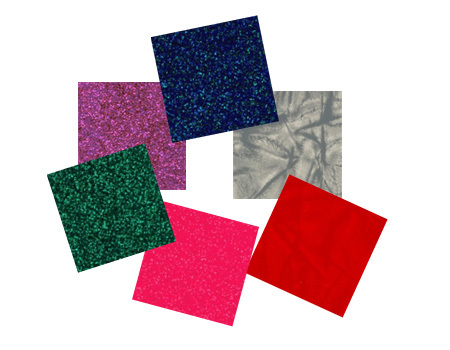 We offer a large selection of retro vinyl and fabrics, including the very Retro Zodiac, Sparkle and Cracked Ice Vinyls. All are sold by the yard, and there are No Minimum Order Requirements! Shown below are some of our most popular vinyls. TO PLACE YOUR ORDER – Click Here! Disclaimer: Your monitor or printer may not accurately reproduce colors shown here, and can be influenced by many factors beyond our control. Therefore, we cannot guarantee that the product colors you see displayed on this site are exact. If you are matching an exact color, please request samples. If you don’t see the vinyl you are looking for above, check out these two websites. We offer them ALL! All of our furniture is built using a high grade vinyl. This vinyl is very easy to clean and is perfect to use in almost any environment. Click on each tab for our recommended cleaning instructions for vinyl. If you have any questions about care of vinyl give us call or send us an email. NOTE: You should try this method on an inconspicuous spot before using it on the original stain/soiling. To restore luster, a light coat of spray furniture wax can be used. Apply for 30 seconds and follow with a light buffing using a clean white cloth. CAUTION: Should you desire to use other cleaning methods, carefully try them in an inconspicuous area to determine potential damage to the material. Never use harsh solvents or cleaners which are intended for industrial applications. To clean stained or soiled areas, a soft white cloth is recommended. Avoid use of paper towels. CAUTION: Cleaning products may be harmful/irritating to your skin, eyes, etc. Use protective gloves and eye protection. Do not inhale or swallow any cleaning product. Protect surrounding area/clothing from exposure. Use in a well ventilated area. Follow all product manufacturer’s warnings. We cannot be held responsible for damage or injuries resulting from the use or misuse of cleaning products.